If you’re a fan of impromptu karaoke sessions, Spotify is about to make life easier by integrating Musixmatch lyrics into its desktop apps. Simply fire up any song on our desktop app and hit the new Lyrics button. You can also search and browse popular lyrics from Spotify’s top songs using the Explore feature. The music streaming service is also improving the Friend Feed, to make it easier to see what your friends are listening to, and introducing daily viral charts, showing you the most-shared tracks both globally and in your own region. Spotify says the rollout of the updated app will take place “gradually” across all its desktop apps over the coming weeks. The company updated its iOS app last month with a touch preview function and new swipe gestures. 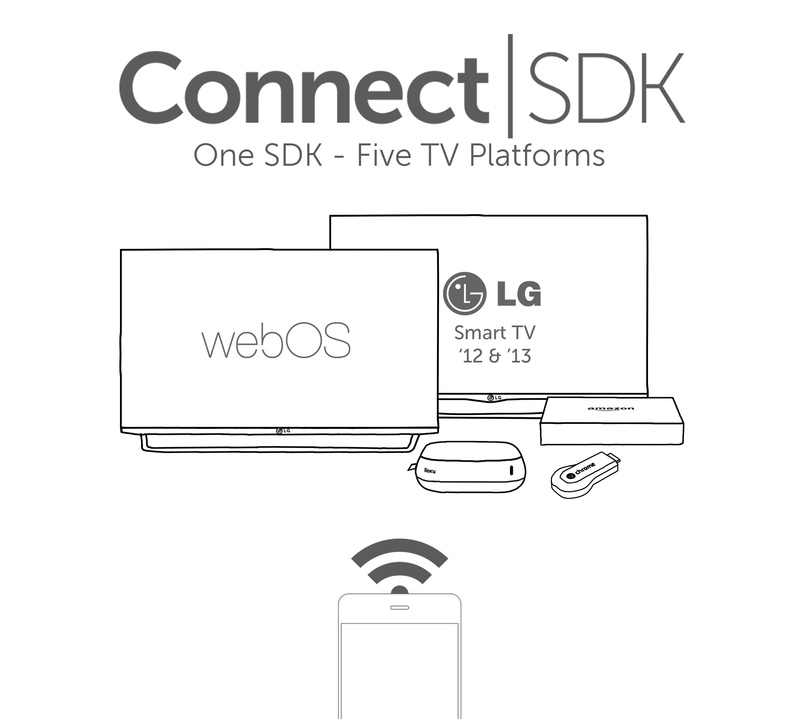 Connect SDK is designed to address the problem of connecting apps with a second screen, the TV, which still serves as a main point of content consumption for many households. The company has released versions of the SDK compatible with devices on both iOS and Android.